If it’s in your home and you want it hung up, screwed down, painted or plastered, repaired, refurbished or replaced just give us a call. 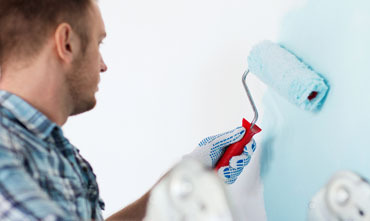 Brothers Home Improvement offers you a wide range of property maintenance related services in London designed to meet all your repair and renovation needs. We are committed to provide the best service at a great price. We work fast without sacrifying the quiality. We are driven by the customer satisfaction. We are flexible and reliable.